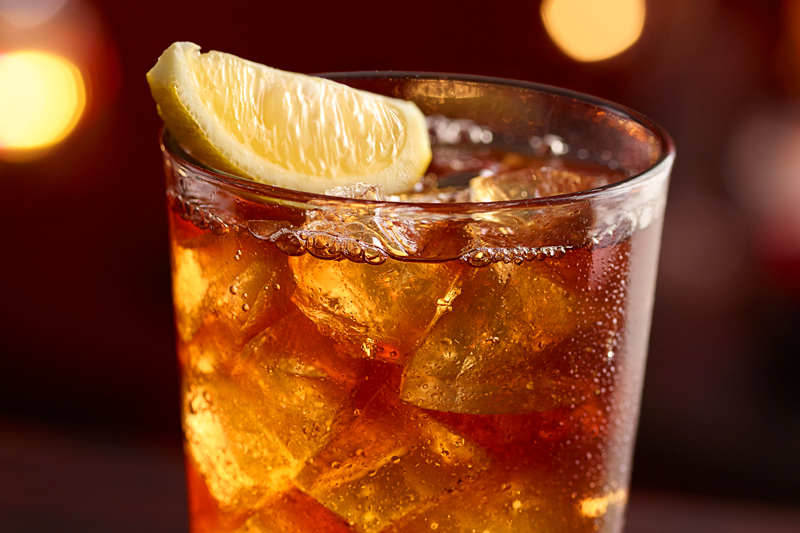 Choose between Unsweetened Iced Tea, Sweetened Iced Tea, Peach Iced Tea, and Raspberry Iced Tea. Cal. 0-220/Serving. Based on 12 Fl oz.